Ok, so you may not think this is a very exciting post but I really want to show you these excellent new business cards we had printed by Norwich-based printers, NINE2. The quality of them is above and beyond anything I’ve had previously from Vistaprint and the like and they didn’t cost the earth either! NINE2 have done an awesome job on our website, branding and SEO too so it made sense to give their printed business cards a go, and we weren’t disappointed! 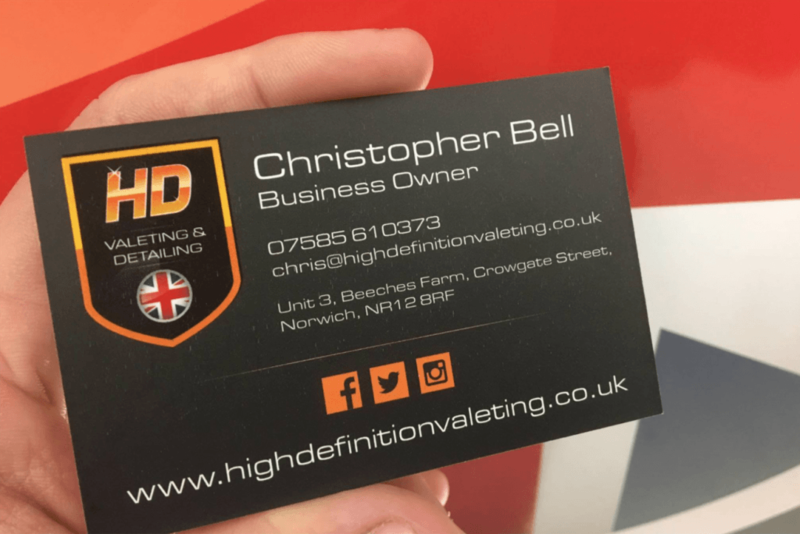 If you’ve got a business in Norwich, Norfolk or further afield I’d highly recommend getting in touch with Ashley and his team at NINE2 – www.nine2co.uk.